Below are a few popular buildings in and around the Waikiki area. You can contact us if you are interested in listing your rental or in search of a place to rent. The Waikiki Banyan Condos are security controlled for your peace of mind. Guests enjoy a huge recreation deck with a swimming pool, saunas, tennis court, barbeques, and childrens' play area. Hawaiian Monarch overlooks the beautiful Ala Wai Canal. Enjoy the roof top recreation deck with its swimming pool and panoramic views of Waikiki. Island Colony is noted for its wonderful views and large private lanais. The hotel/condominium is within easy walking distance to the Internationational Marketplace and only three blocks from world famous Waikiki Beach. Fairway Villa is one block from the International Marketplace and only two and one-half blocks from world famous Waikiki Beach. Marine Surf is within easy walking distance of all that Waikiki has to offer. Stroll to beautiful Kapiolani Park and explore the Honolulu Zoo and the Waikiki Aquarium. Walk the length of Waikiki Beach and bask in a fabulous Hawaiian sunset. Ocean front and overlooking the Ala Wai Yacht Harbor, the Ilikai is a beautiful resort hotel and condominium complex. Pacific Monarch is a security controlled building that offers all the conveniences of home at very reasonable prices. Popular with investors because short term rentals are permitted. Discovery Bay is within easy walking distance of the beach, Ala Moana Shopping Center. Exercise Room, Meeting Room, Pool, Sauna, BBQ areas, a putting green, gazebos and a water fall fountain. 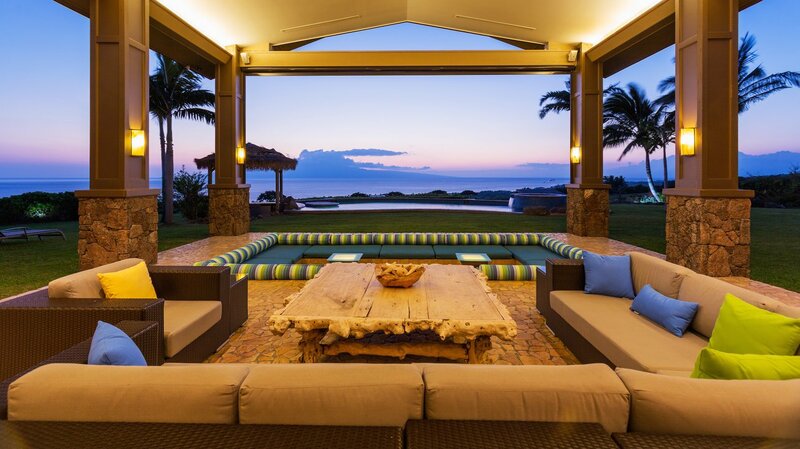 Check out National Relocation for additional Hawaii homes for rent. You can also list your rentals free on their site... They also have other great relocation information like private & public school information plus neighborhood stats. You can also get multiple moving quotes from up to 6 movers whether you are moving locally or long distance from the mainland.